In the third story, Megan learns of the tragedy of two women killed in 1968 on recently acquired Docket property. As she begins her pursuit of the truth behind the murders, she summons the help of close family and friends. But her gang discovers the murdered mother and daughter were never found. The investigation reveals the murderer must have used an accomplice, and the convicted killer may not be guilty. The investigation focuses on the involved families, relying heavily on the people and police alive at the time of the murders for information. Megan finds out that her father came under suspicion and was never officially absolved of complicity. As the pregnant Megan nears the truth, she and her crew become endangered by the killer. When Megan persists, she faces disastrous consequences. Judy spends most of my time writing novels. A mother of two, a wife of one, a sibling of three, I was orphaned at age thirty-three. 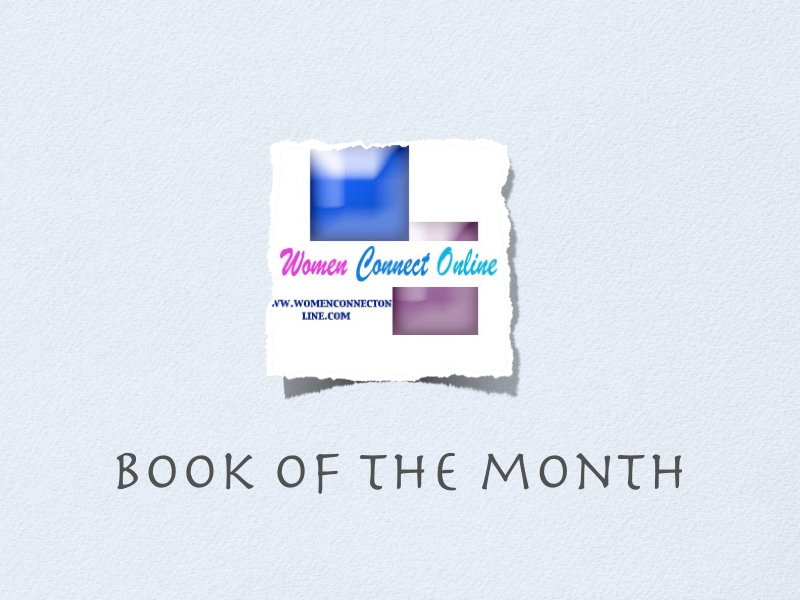 Aside from writing novels, she has contributed various works on law, history, and social issues. Her true love, apart from my family, is fiction—writing and reading it. 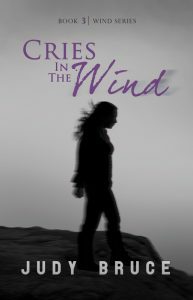 Though the title to Judy Bruce’s Wind Series book changes the book cover does not change. Letting the reader easily identify that this book is part of series. The main character Megan’s role changes throughout the book series, in this series she taps more into her inner senses and finds herself put in a role as a vigilante. Sometimes relying on the law is not enough, she herself avenges and conquers the evil people that has invaded her small town. Pregnant Megan is a role model, a highly successful respected lawyer, who like a private eye solves difficult cases. She is financially independent, has a love for animals, a true warrior who is gutsy and tough. This series is well written, full of murder, mystery, intrigue and suspense. When a stranger Frank Morgan approached Megan asking to buy her land the old Hexam Wasteland. This brings out red flags in Megan’s mind. Could an old murder of two women that happened in Nebraska 1958, not be solved? Why were the murderer sons booking appointments with her to buy the wasteland were the murders took place? Why was there were no bodies found? Worse of all could the wrong man be in jail Walt Bolgar? Megan was being stalked, yet she was determined to solve this one even if she risks her life. Only Megan and her team can solve this mystery. As a teen I was a great fan of Nancy Drew, this series reminds me of the adult version of the Nancy Drew series because it is fast paced and keeps me in suspense. Like the Nancy Drew series, this is a series that you will keep as a collectable. You will find yourself sharing it with your sister, daughter or girlfriend. You will find yourself impatiently waiting for the next series to learn more. 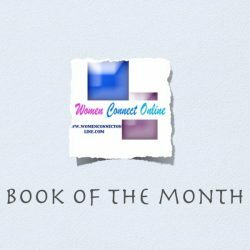 You can learn more about Judy Bruce and her writing by going to her website, Amazon and other retailers.